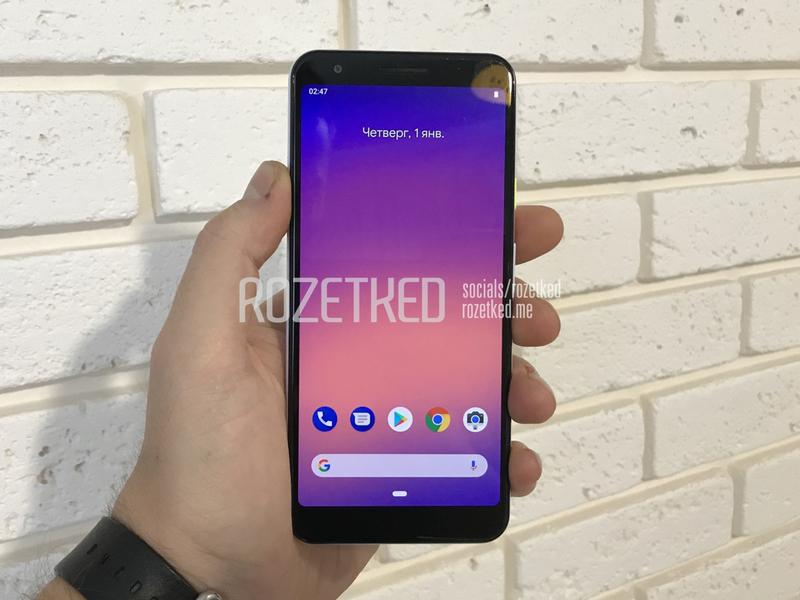 Till today Google has been sticking to a two-smartphone rule with its yearly refresh, including with the Pixel 3 and Pixel 3 XL earlier this year. But we may be seeing another variant of the smartphone family coming at some point in the future. 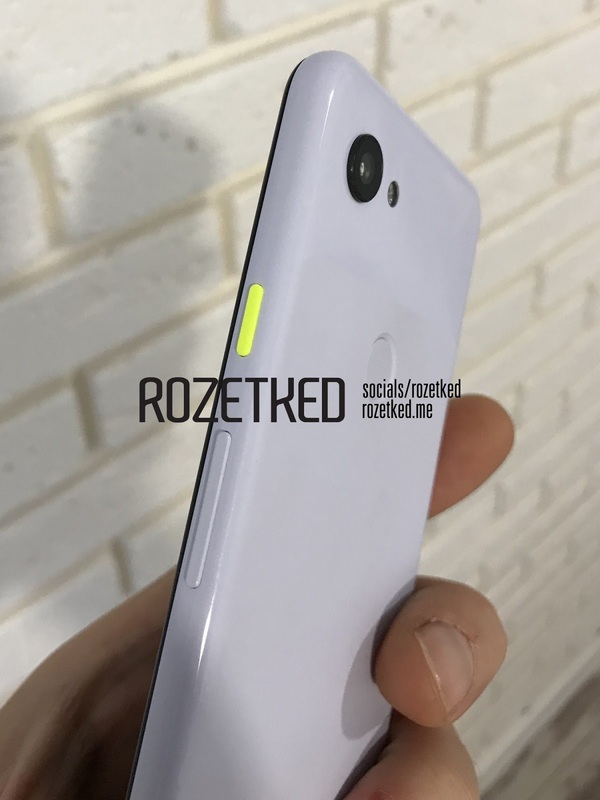 A leaked series of images shows off what is being called the “Pixel 3 Lite” also codenamed as Sargo. 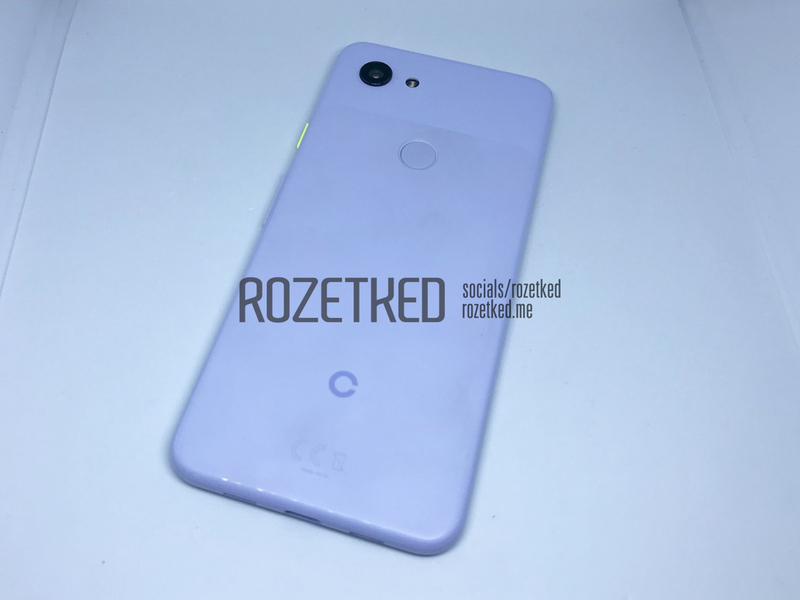 Although it looks a lot like the standard Pixel 3, there are some important differences to be made aware of. That starts with a 3.5mm headphone jack, which will apparently be located at the top of the handset. 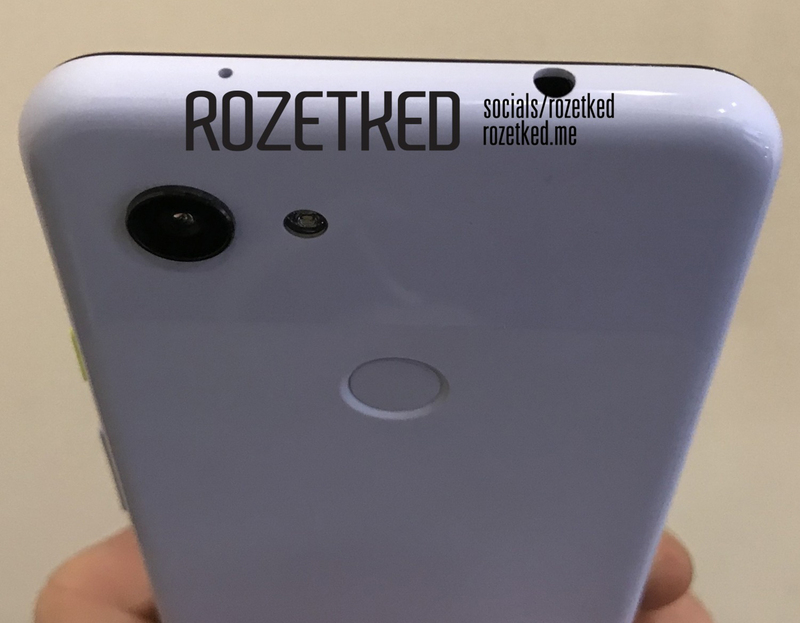 The new device will reportedly also boast a single front-facing camera, rather than the pair of cameras that the Pixel 3 features. Google is reportedly making changes under the hood, too. That includes swapping out the Snapdragon 845 from Qualcomm and opting for an octa-core Snapdragon 670 processor. There is only 32GB of built-in storage, rather than 64GB.